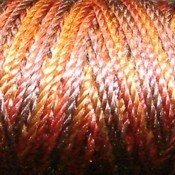 Au Ver à Soie by VALDANI: Pearl Silk (Soie Perlée), Hand-Dyed, Colorfast and Best Quality. 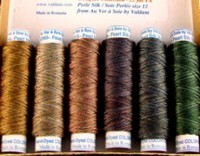 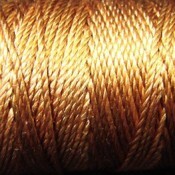 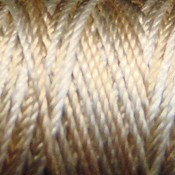 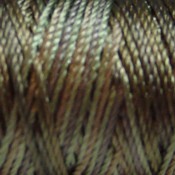 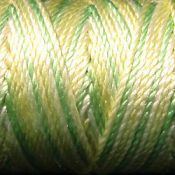 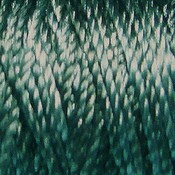 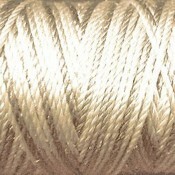 These are PURE Filament SILK, the shiniest and strongest natural fiber. 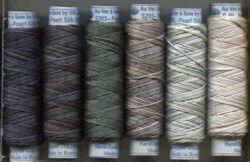 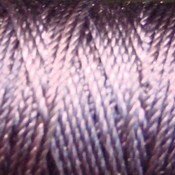 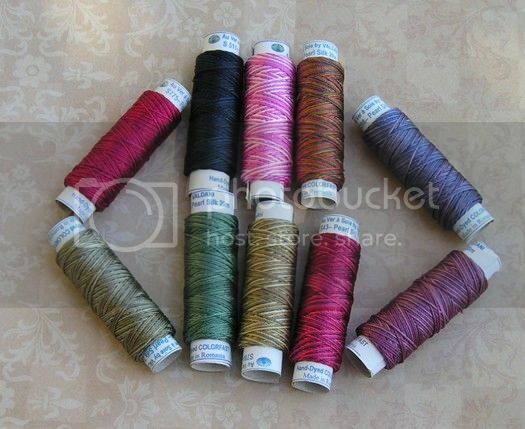 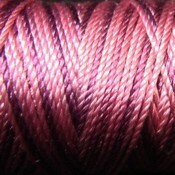 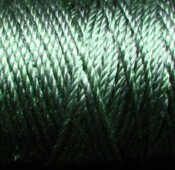 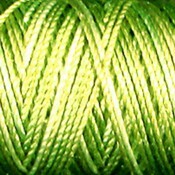 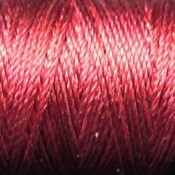 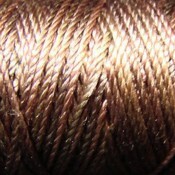 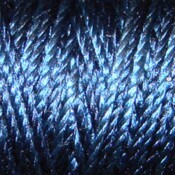 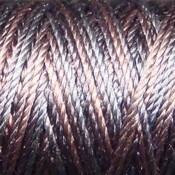 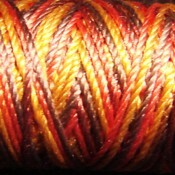 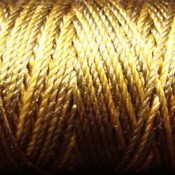 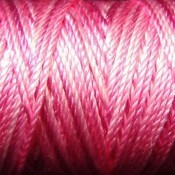 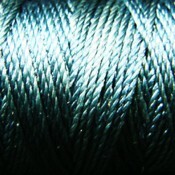 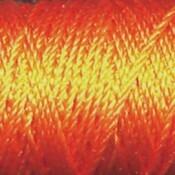 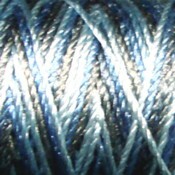 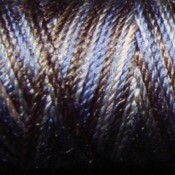 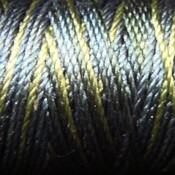 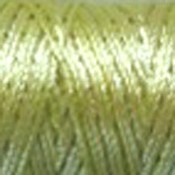 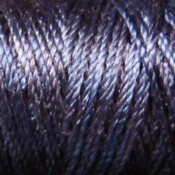 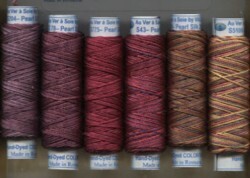 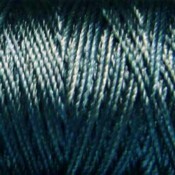 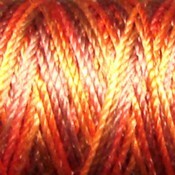 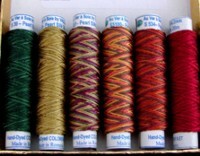 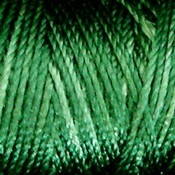 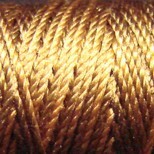 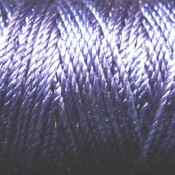 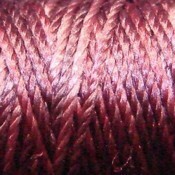 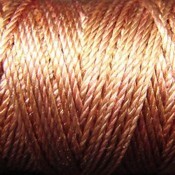 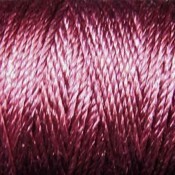 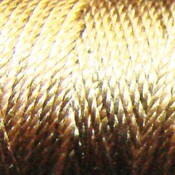 The thread is similar to perle size #12, 21 yards(20m). 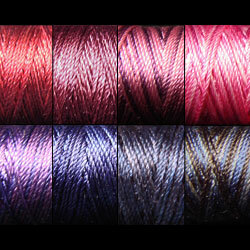 THE ONLY HAND-DYED SILK ON THE MARKET FOR BOTH HAND AND MACHINE. 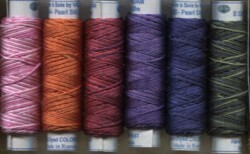 Both for HAND and MACHINE: needlepoint, wool appliqué, stitching, embroidery, hand-sewn embellishments, cross stitching, quilting, ribbon work, knitting, crochet, tatting, smocking, weaving, lace making, braiding, beading, as weaving warp - as it is unbreakable, ornamentation. 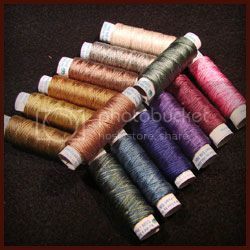 Due to lost small packages with oversea shipping, I no longer ship to oversea countries when the package weight less than 4oz.